Thursday 4th April 2019 – Betway has agreed to extend its deal as Aintree’s official betting partner of the Randox Health Grand National Festival for a further five years. 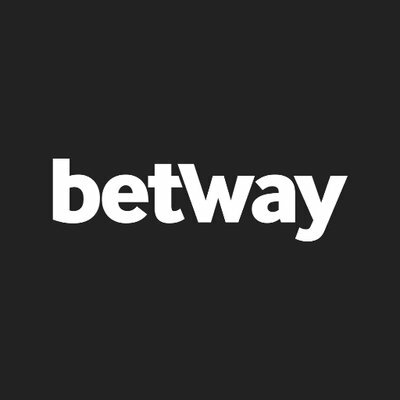 Betway has been the official sponsor of the Betway Queen Mother Champion Chase at the Cheltenham Festival since 2015 and currently sponsors several Jump and Flat races in both the UK and Ireland. Anthony Werkman, Betway CEO, said: “The Randox Health Grand National Festival is a fantastic event and we couldn’t be happier with how the last two years have gone. The racing over the three days is of the highest quality and we’re delighted to be continuing our involvement for a further five years.